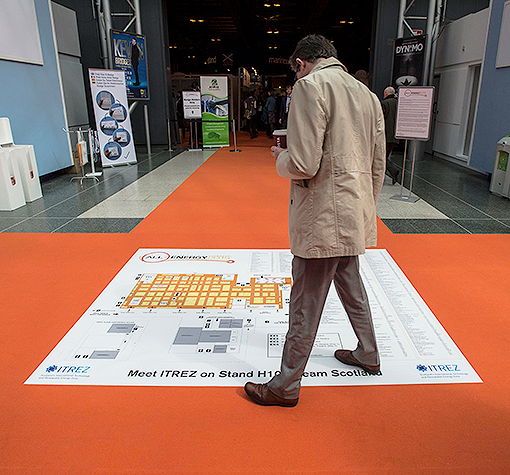 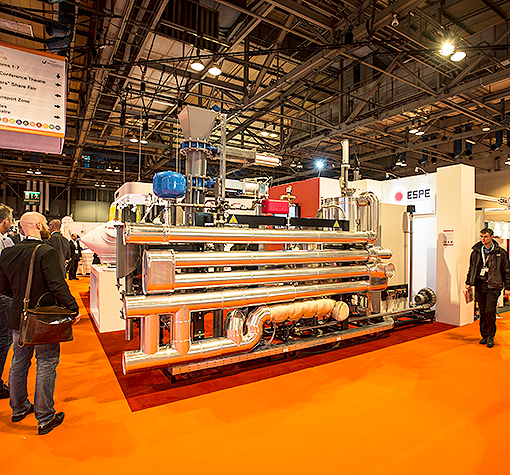 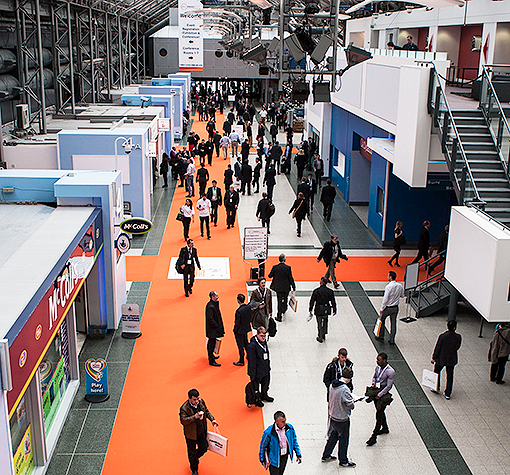 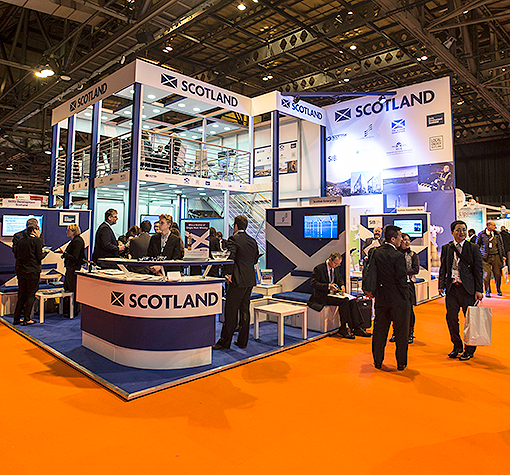 The SEC is home to some of Scotland’s most important trade shows, attracted by a central location and dynamic business community. 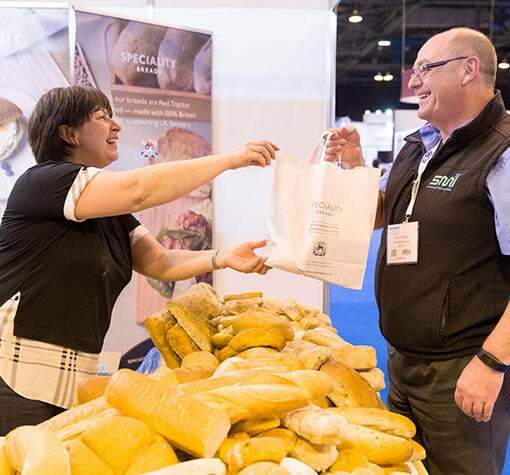 Scotland has more than 340,000 businesses from innovative SMEs through to global companies with strong heritage and reach. 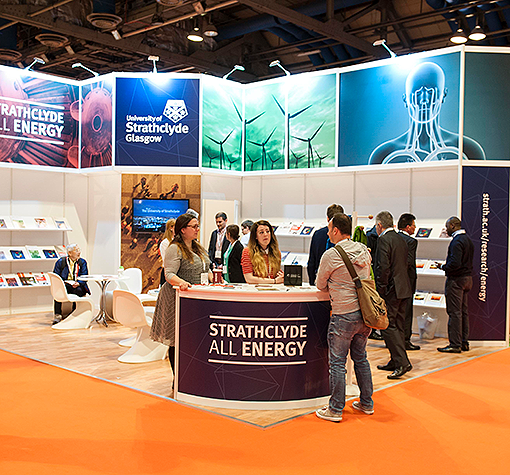 Key industry sectors include creative media, energy, engineering, financial services, life sciences and tourism, supported by some of the UK’s leading academic institutions. 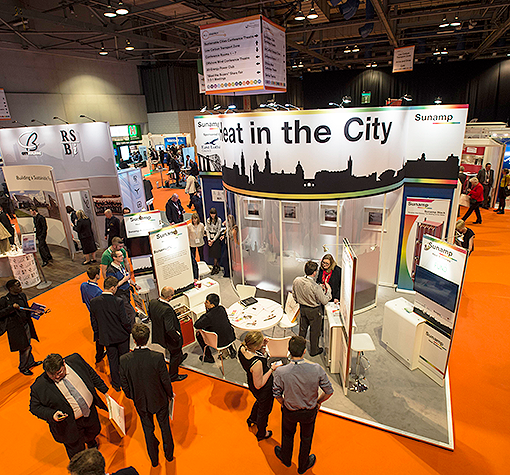 Local and national government policies in Scotland means the business landscape is different to other parts of the UK and we work collaboratively with organisers to deliver content that is relevant and compelling. 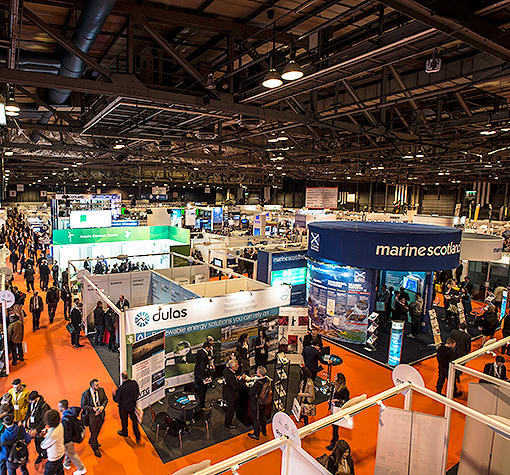 Our flexible spaces provide a fantastic platform for presenting, learning and connecting with Scottish companies. 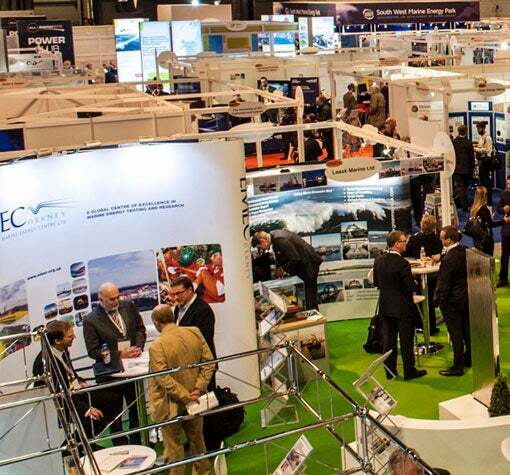 All-Energy provides the industry suppliers, experts and thought-leaders from the renewable energy supply chain the opportunity to connect with new customers, increase their sales opportunities and expand business networks in this fast-changing marketplace. 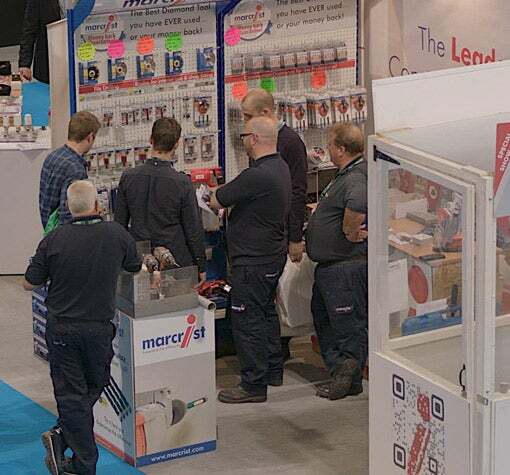 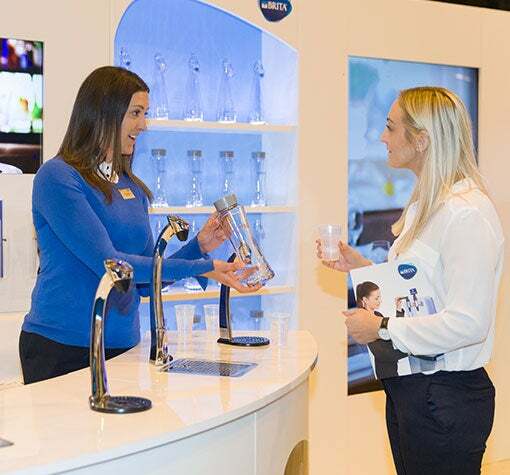 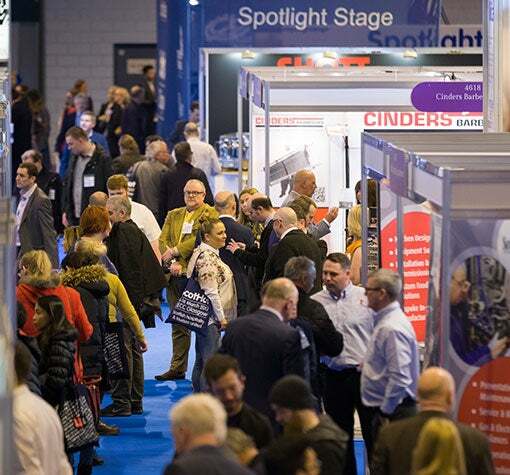 Showcasing everything from boilers to showers and pretty much every product in between, Installer offers insight and expertise to everyone who wants a fun and informative day out. 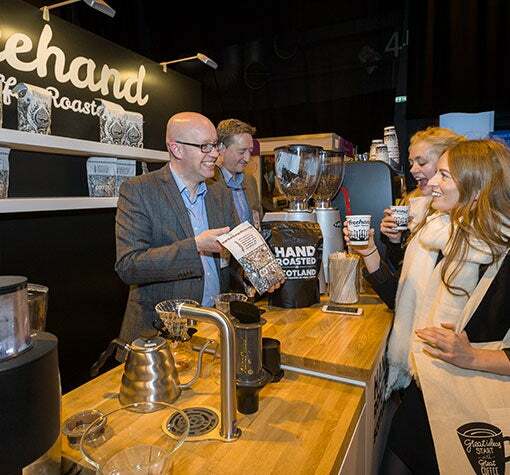 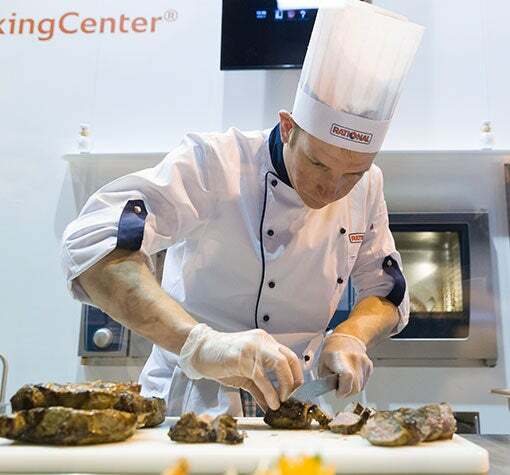 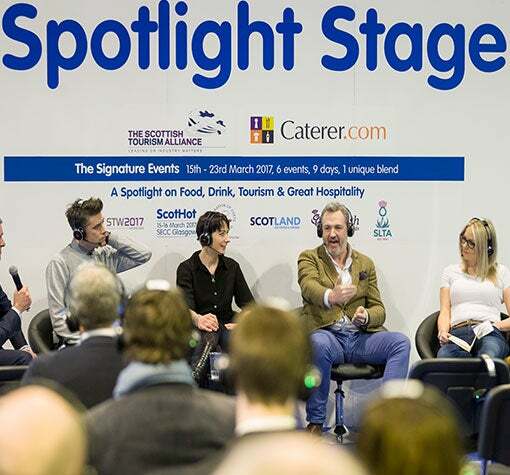 Scotland’s biggest food, drink, hospitality and tourism trade show. 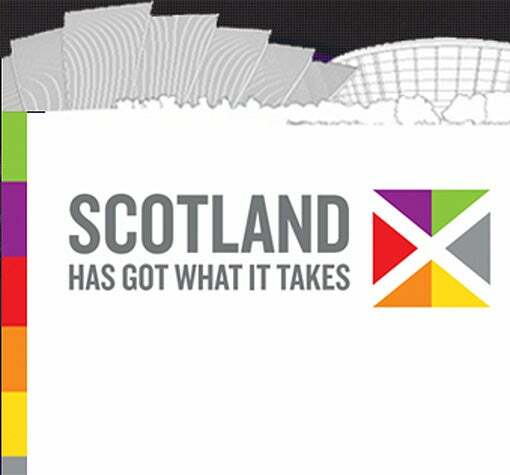 Scotland’s first event dedicated to industrial, commercial and public sector professionals.